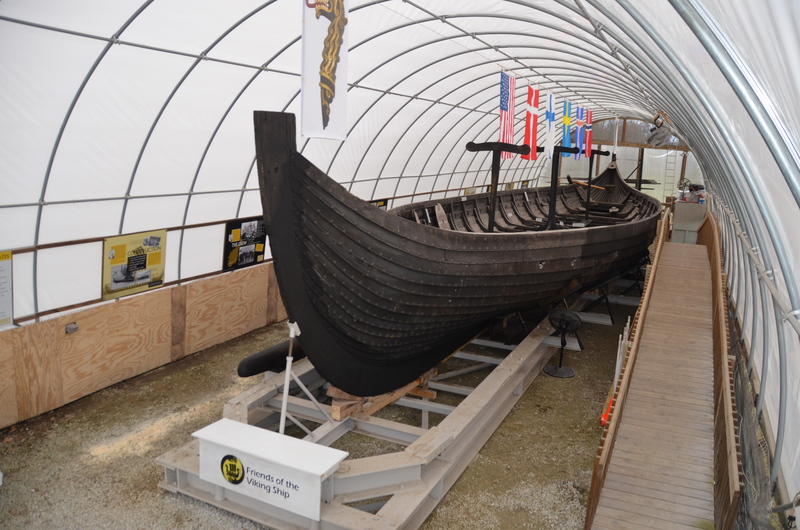 Ways you can help preserve Viking! 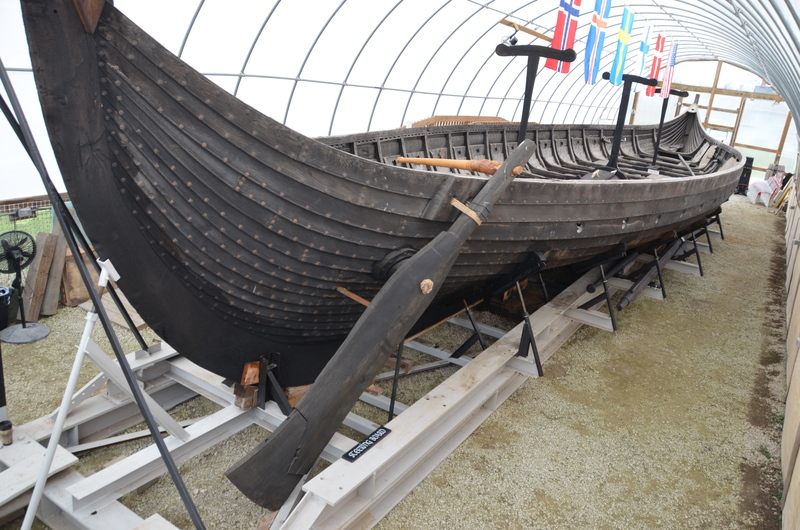 Your donation helps us maintain the ship and support our mission. 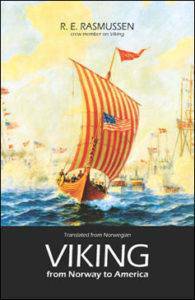 Choose Friends of the Viking Ship on smile.amazon.com for all your shopping! 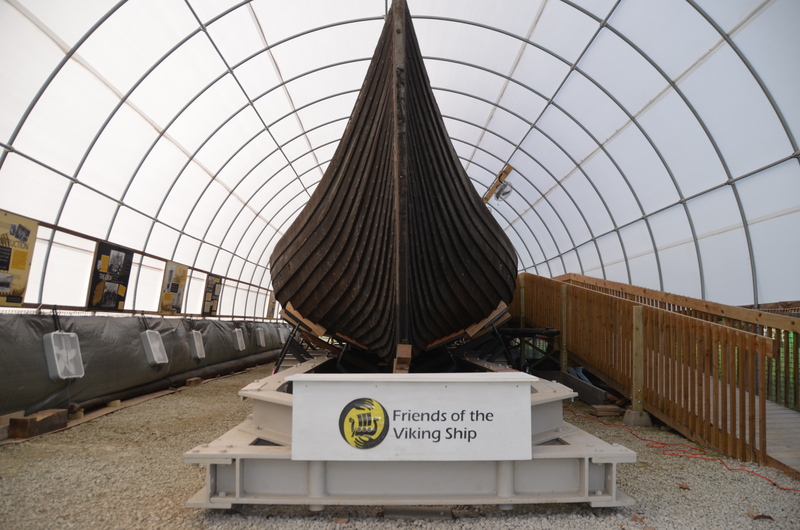 Sign up and support Friends of the Viking Ship!